Your glass is important for security, beauty and protection. Glass Doctor® of Langley is a locally owned business which provides the best in glass care for your business, home or vehicle. We proudly serve to area around Aldergrove, Abbotsford and Surrey. For your business, Glass Doctor of Langley specialists will assist you in selecting the best customer care plans to keep your establishment running smoothly. 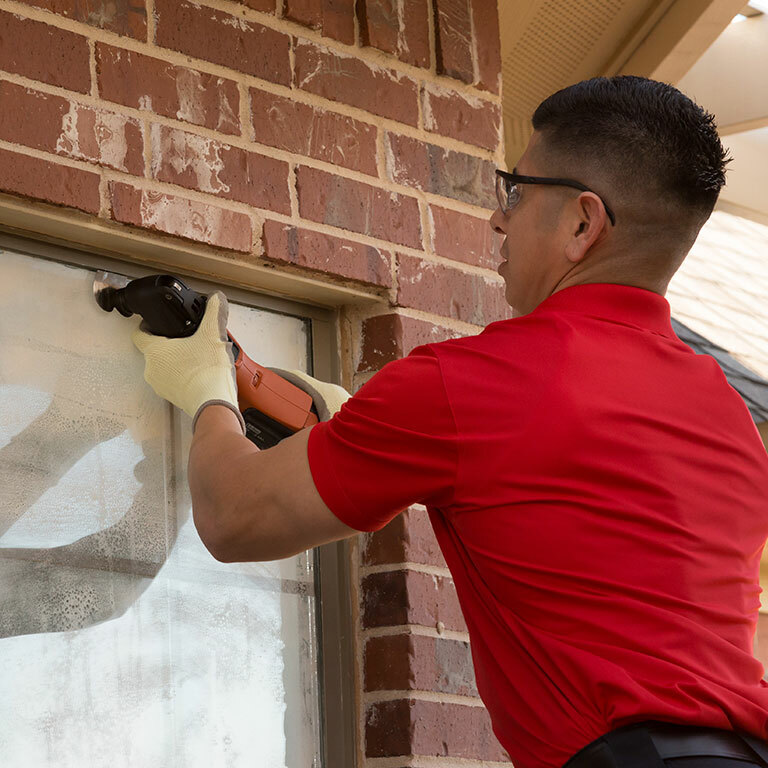 If you're looking for an update to your look, we'll walk you through options for custom glass. In your home, our team will show you how mirrors, new window installments and other custom glass decor will save you money while giving your space a new look fitted to your style. Drivers across Langley and beyond count on our team for outstanding auto glass care. We make on-site consulting and repairs. Call Glass Doctor of Langley today to tell us how we can best serve you.